Designed for single modality use, Ultima B050 is the ideal solution for producing up to 15 discs a day. Compact and very easy to operate, Ultima B050 is perfect for clinics & imaging centers with low disc production. 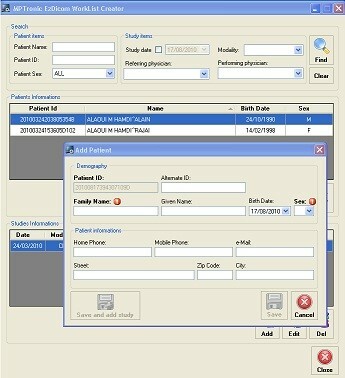 With its user-friendly and multifunctional web interface, this single recorder / inkjet printer solution (using the Bravo SE) Ultima B050 meets most of the needs of your DICOM Workflow in Medical Imaging: manual & automatic disc creation, virtual media through the cloud, unlimited user accounts for simultaneous web viewing, and automatic inclusion of the clinical report. Technical data sheet available upon request. 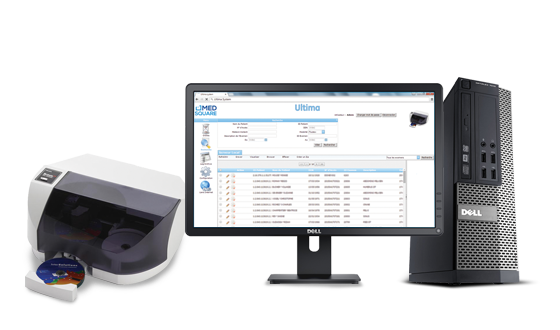 Ultima Print to PACS is the ideal solution for importing and integrating documents into your PACS archiving system. 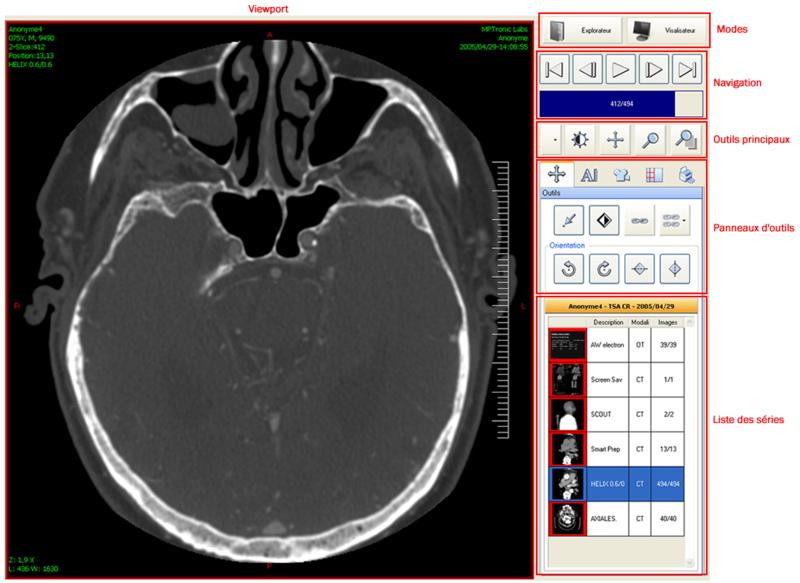 The Ultima DICOM Worklist provides a list of imaging procedures that have been scheduled for the day by a modality.